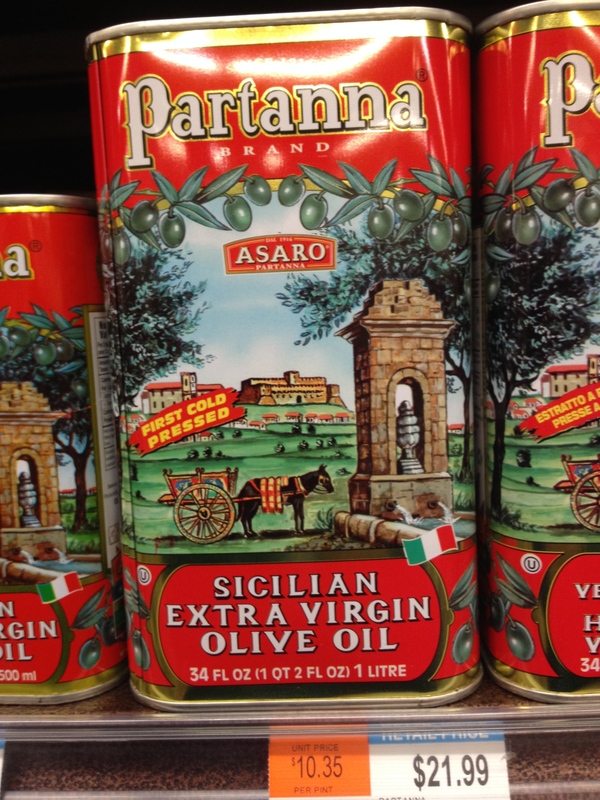 When Did Olive Oil Get So International? 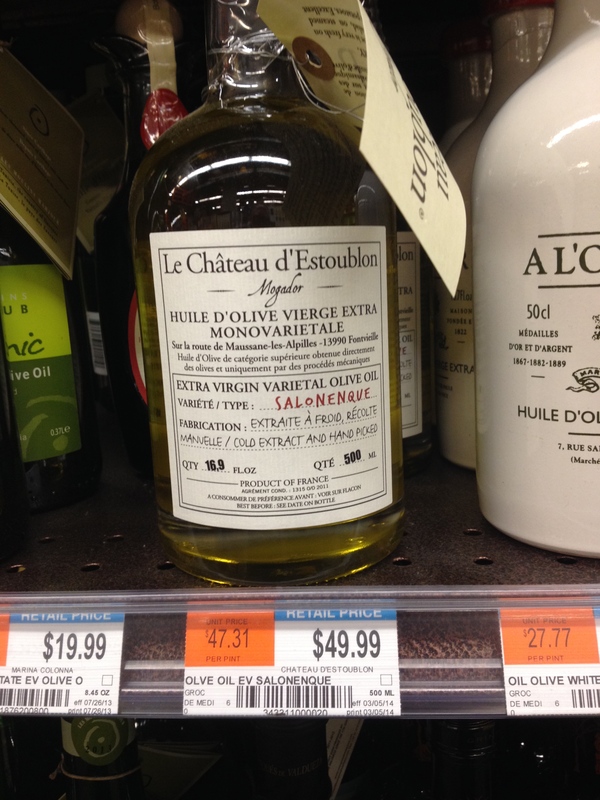 I was at Whole Foods on the Bowery by my apartment, some nice gentleman had offered me a tasting of three different kinds of Chilean Olive Oil. 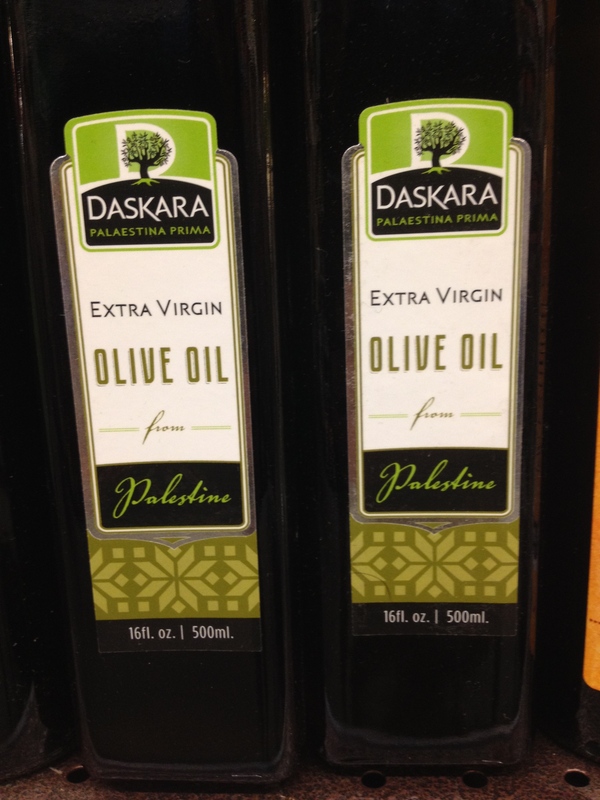 One of them really piqued my interest, it was really delicious, fruity with just a hint of pepper so I went to the not insignificant Olive Oil section to see how much it cost. This may have been a mistake, you see normally, I buy the cheapest generic brand extra virgin Whole Foods 365 oil for like $6.89 and don’t really pay much attention to the vast selection of oils on sale. 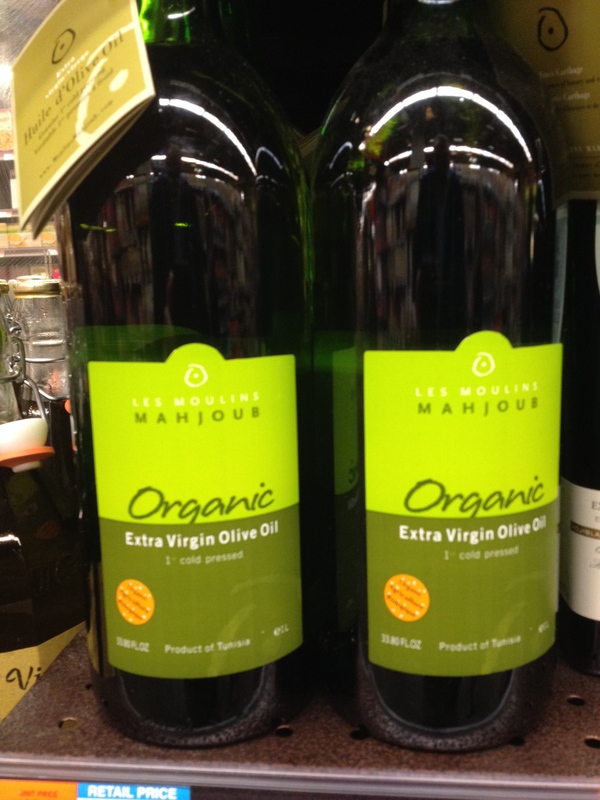 For my purposes there is no need to buy a high-end oil as 90 percent of what I use it for is cooking, sautéing and adding to sauces. Maybe I don’t have a very sophisticated palate because for me, it’s even fine in vinaigrettes. For special occasions to drizzle over a risotto or salad I have a small bottle of the good stuff, but rarely use it. 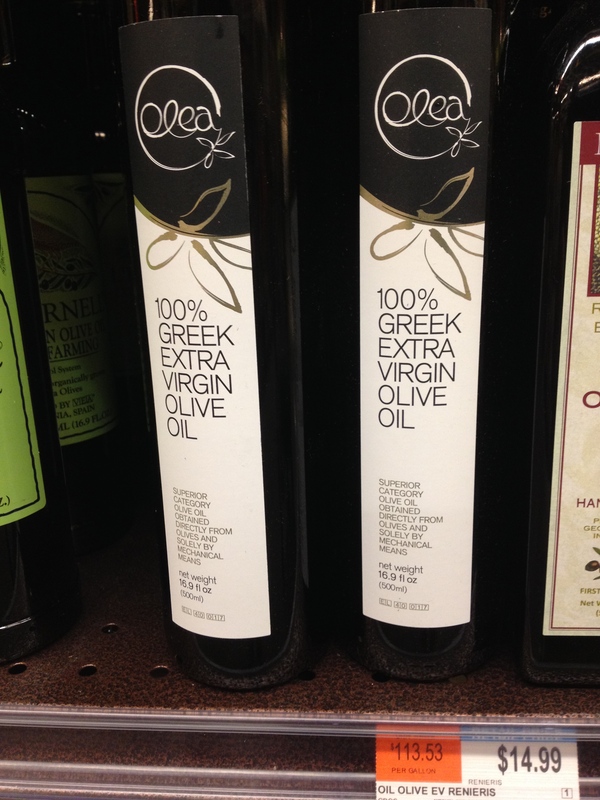 Anyway, so there I am staring at the Olive Oil section in dazed awe. Rubbing shoulders with the usual Italian, Spanish, French and Greek options you’d expect were Oils from Portugal (not so weird) Tunisia (OK that’s pretty exotic) Palestinian (2 different brands!) 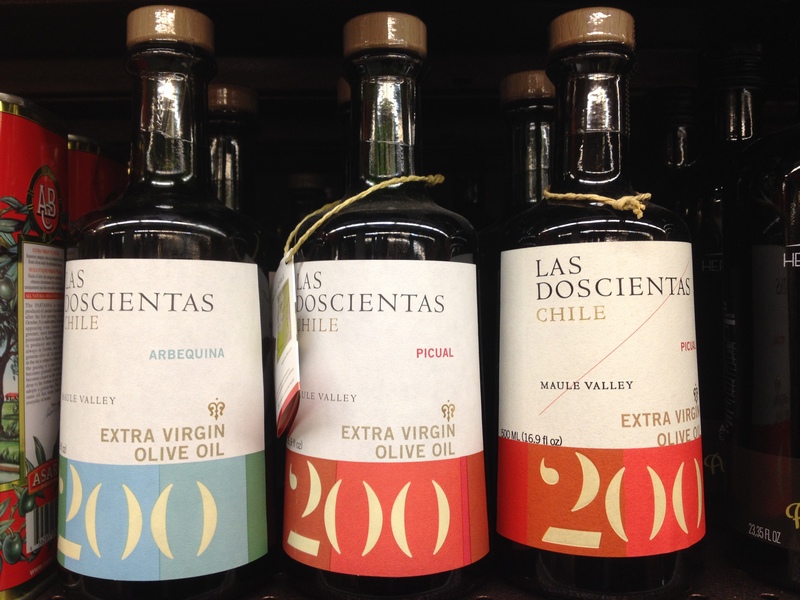 a fairly vast amount of Chilean and a small representation of boutique Californian oils. 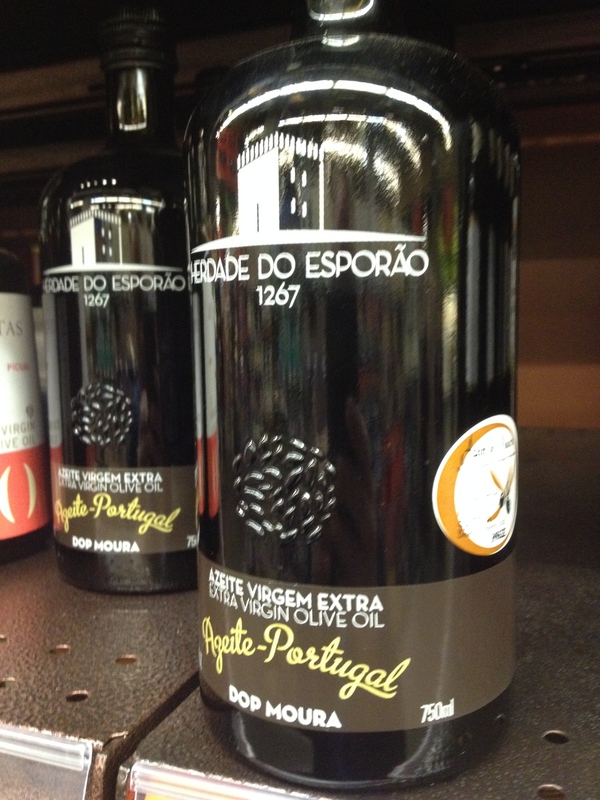 Here’s the Portuguese one that I was very tempted to buy, Portugal produces great wines that are still undervalued so I figured maybe there Olive Oil fit the same category. 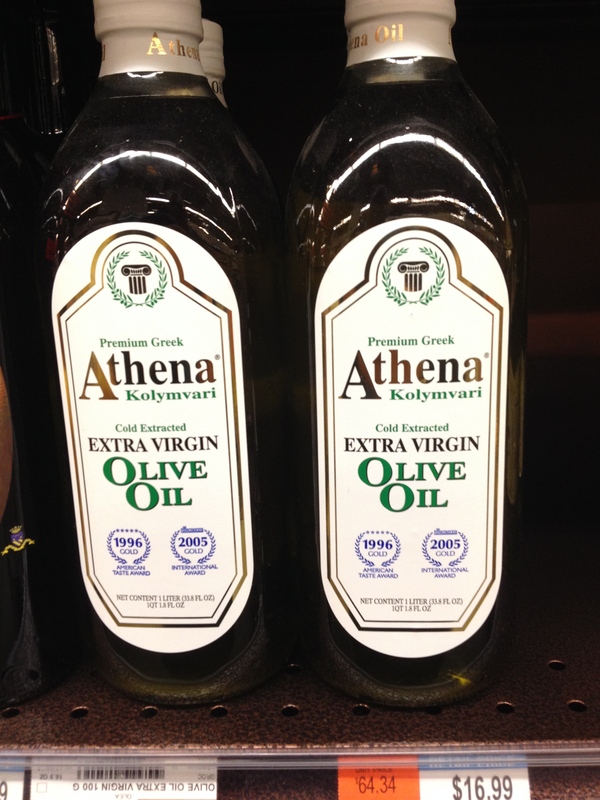 Greek Olive Oil is exceptional value given the quality, in part because it still seems that most people when they think Olive Oil think Italy. 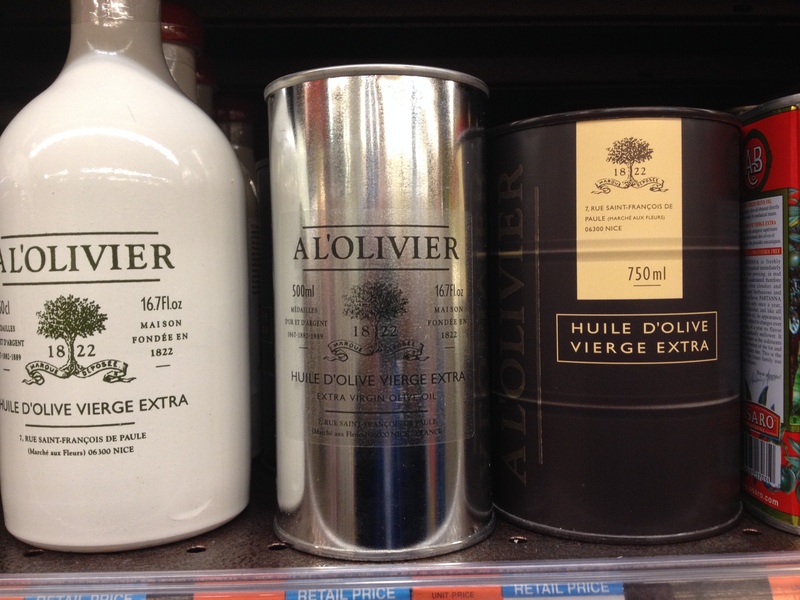 Apparently there is no such thing as inexpensive French Olive Oil, it’s all beautifully packaged and wins the award for most expensive. The Italians come in second. Nearly $50 for 16.9 ounces. Yikes. Of course it came with a free pour spigot so I guess that makes it a better value 😉 The colorful we’ve-had-the-same-packaging-for-a-hundred-years cans are by far my favorites. Of course not all Olive Oils are created equally you’ve got a lot to choose from: Extra virgin, cold pressed, blended, organic, hand-picked, fair trade, olive specific (the Chilean Oil that got me stuck in the Olive oil section was made from Nocellara Olives, originally from Sicily but grown in Chile) and more. 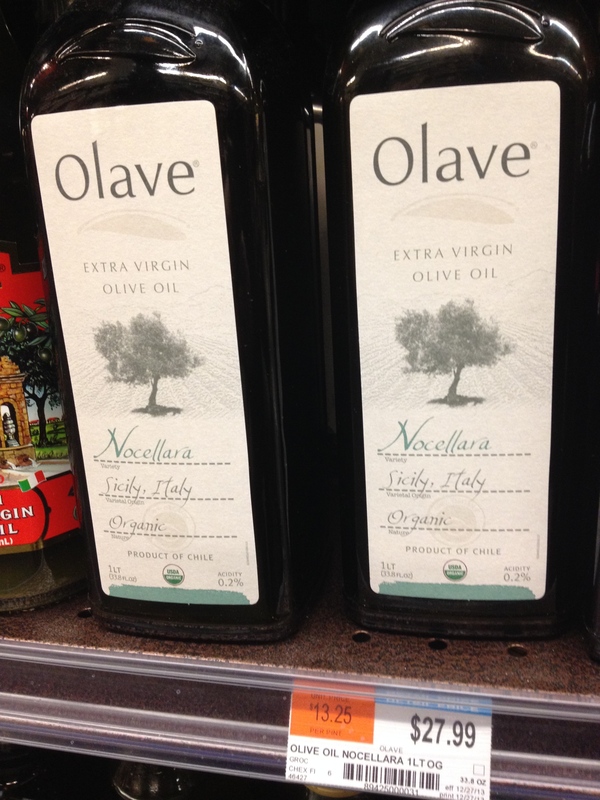 Below is the bottle of Olave oil that I had tasted and came to the Olive Oil sections in search of. In the end I didn’t part with $27.99 for the Chilean, but got a bottle of the Tunisian Organic Oil, because well it seemed more exotic and unusual. Besides now I have a list of countries olive oil I have to try. Portugal is for sure next. 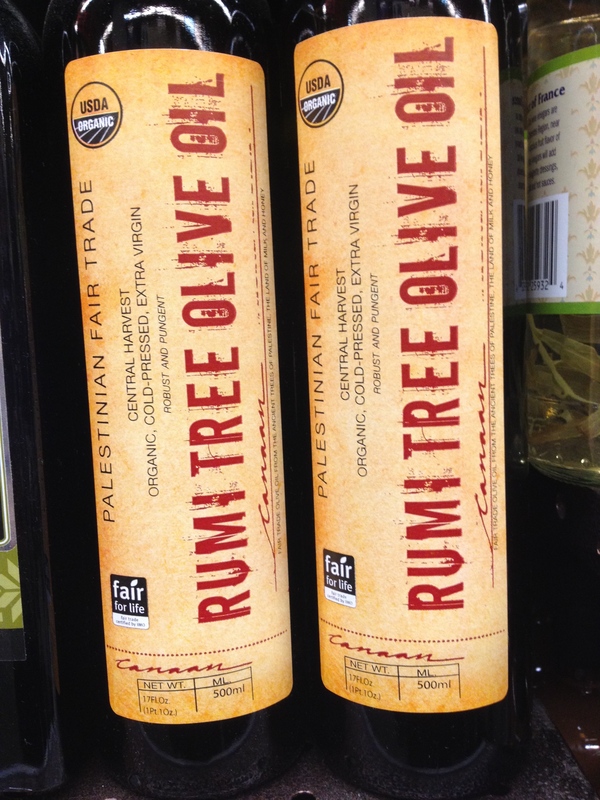 This entry was posted in NYC, Other Stuff and tagged international olive oil, olive oil. Bookmark the permalink.